Put your brains to the test with these sudoku puzzles! If you're a puzzler and think you know all there is to know about sudoku, think again. 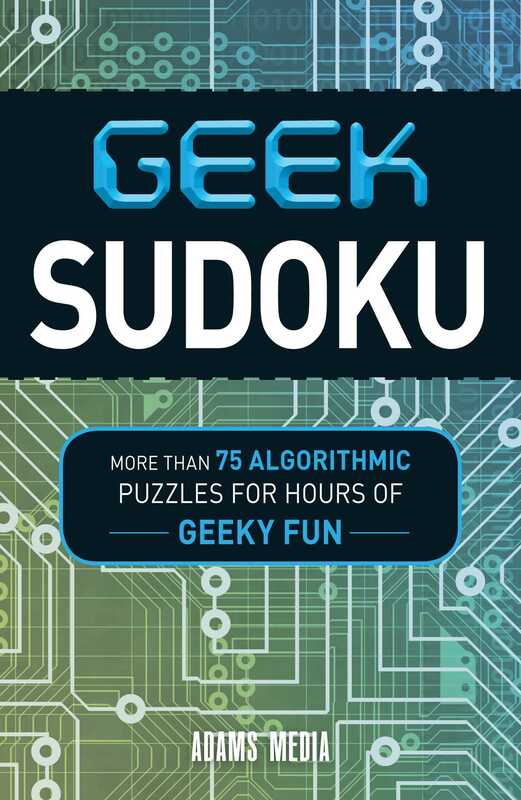 Filled with fun and challenging puzzles, Geek Sudoku tests your logic as you analyze each set of numbers and solve the algorithms on the board. Every puzzle will stimulate your mathematical genius while you search for its solution. With more than seventy-five addictive number puzzles, this puzzle collection will separate the n00bs from the real deal!